Save the entire month of October on all dresses! While prints last. Excludes Sale and Sets. $75 minimum purchase. 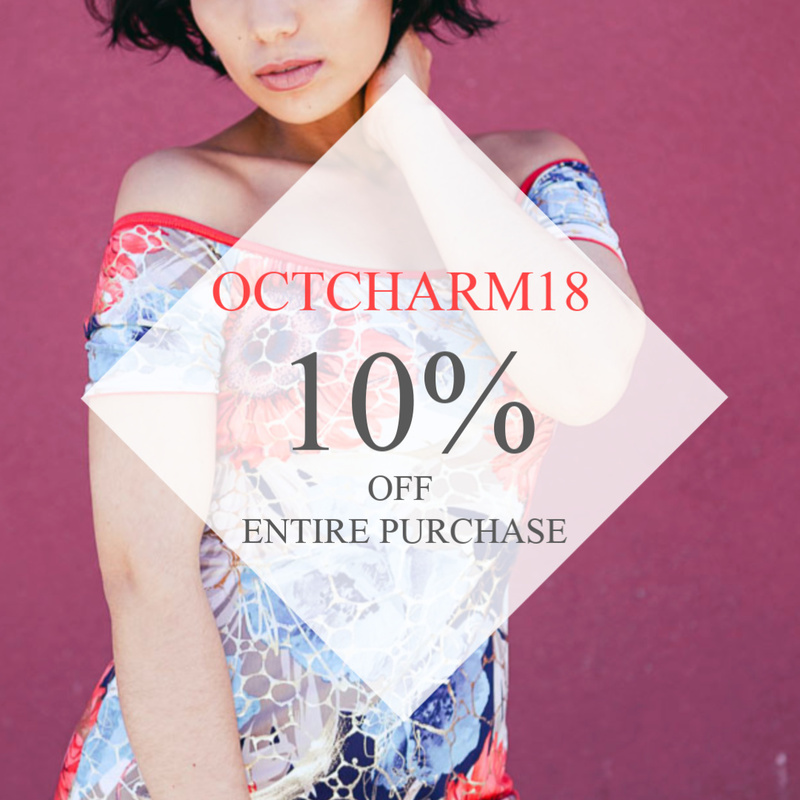 Use OCTCHARM at checkout.